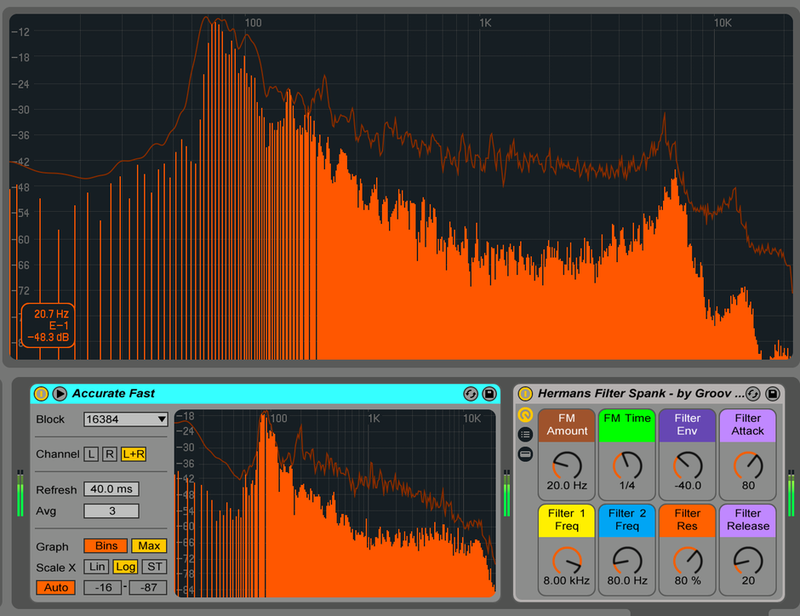 this is the first Audio Effect Rack for Ableton that im sharing. It's a very dirty, fun and weird effect. Great on drum loops to create percussive melodies or just mangle sounds into something rhythmic and crunchy. Just pop it in your user library and drop it onto a track where you see fit, play with the macros and viola! Something new and exciting! Because of the way this device is set up, changing the volume going into the rack can change the end result, so just pop a utility in your device chain beforehand for volume control if you like (maybe even automate it?). Feel free to ask questions/provide feedback, i'd love to hear your thoughts!